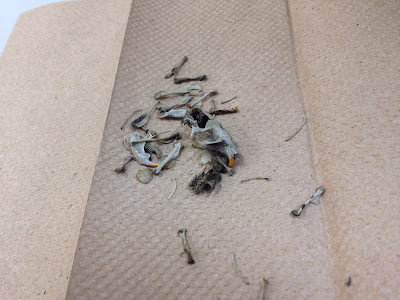 Making It As A Middle School Teacher: Science Saturday ~ Owl Pellets...Anyone? Have you ever seen an owl pellet? Held one? How about dissected one? 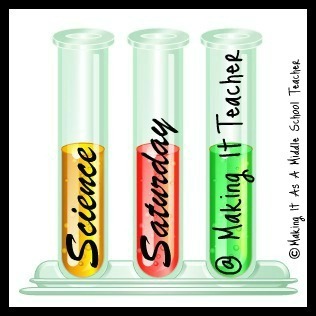 Well, on this edition of Science Saturday, that's what we're talking about!!! 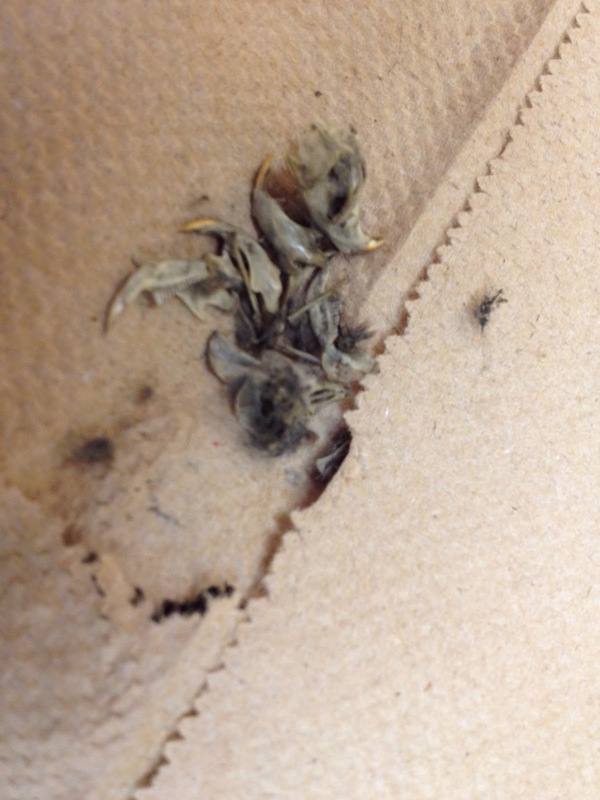 A few weeks ago, my 7th graders were introduced to awesome owl pellets during Science ELT. This is our Extended Learning Time you've heard me mention before. I only have around 15 students from my team of 110 during ELT, so when we do cool things like this, those 15 tell the rest of the team about it...then they all BEG to have Science ELT next. I love that!!! Their initial thought when I unveiled the bag of foil balls was that I was about to give them owl poop. 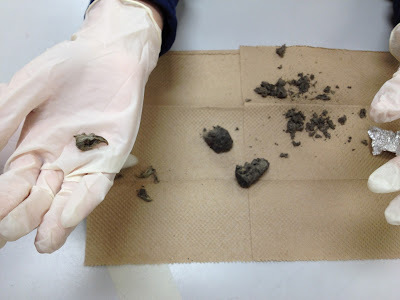 While it was tempting to let them be completely grossed out for a while longer, I gave in and told them what owl pellets really are...owl puke! 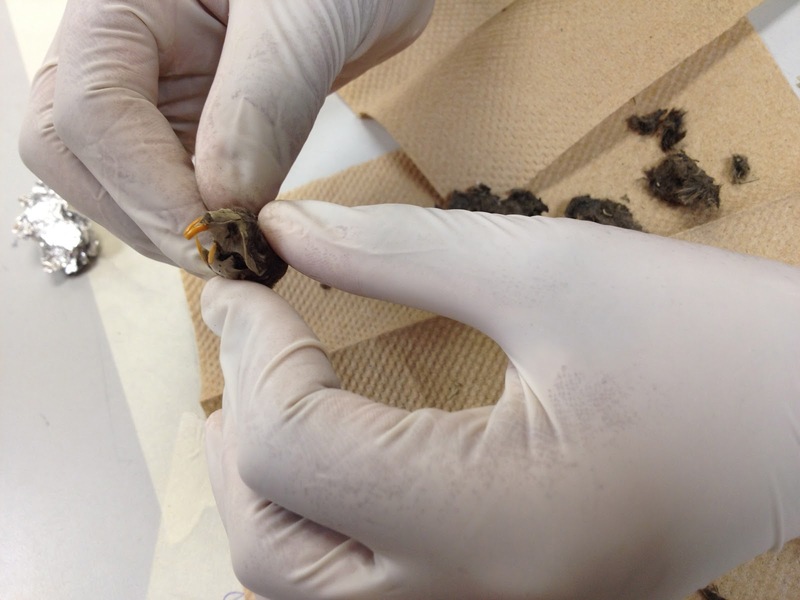 Owls can't digest bones and claws, so all that gets compacted into a small oval pellet and is later regurgitated. When that was clear with all my students, their next thought focused on, "Mrs. Lundy, you mean to tell me somebody goes around behind owls waiting for them to puke so they can pick it up...and then wrap the puke in tin foil?" My answer to them was, "Well, yeah...I guess they do." With that, we were on to the fun!! Each student got their own shinny, foil-wrapped pellet, some paper towels, and a pair of rubber gloves. When they began to unwrap the pellets, I thought I might lose a couple of students, but they hung in there! Now for some close-ups!! I went without a flash so the details would show up better. This was all from one pellet and as you can see, there were at least 3 mouse skulls inside. There were several broken pieces so I'm leaning toward 4 mice! For follow-up assignments, I had students draw some of the bones they found. Then they had to write about what they thought the bones actually were and why. For an even more in-depth task, you can have your students try to arrange the bones in what they think the actual skeleton would look like! 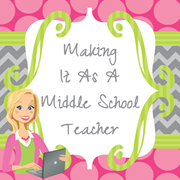 I LOVE doing this with my students! I'm a bit of a germ-a-phob, but I enjoy digging right in on this one!! We used the Carolina iPad app. to look at the most common skeletons found in the pellets. When you are done you can click on the Interactive Database and students can enter how many of each bones they found, # scapulas, skulls, femurs etc. Their numbers are then entered into national regions. My students were then able to view averages from across the country. It is a free app, I think it is simply called "Owl Pellets." I hope you enjoy it! THANK YOU for sharing! I will definitely add this to the task next time. I just downloaded it on my iPad. 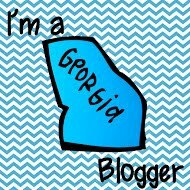 I so appreciate you stopping by and being willing to share such a great find!!! ooooh - I've ALWAYS wanted to dissect owl pellets!! It is SOOO much fun, Jen! You should give it a shot. Your experiment in lab explanation very helped him i easily understand all mater thanks for share it writing advice .